I wasn’t expecting much from this trip to GameStop, because the last few times Laura and I made our way out here it wasn’t very fruitful. But this time there was a trio of games I happily waited behind a super slow family trading in an Xbox 360 and a dozen games to buy! 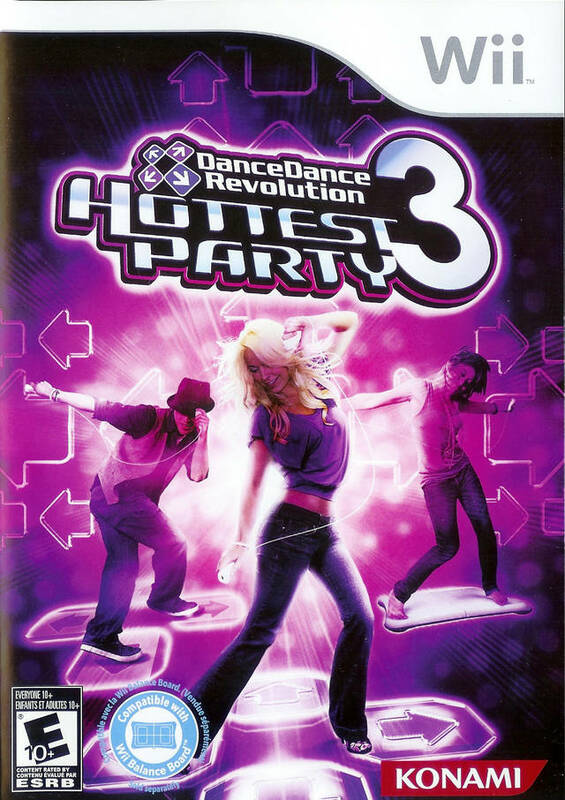 After finding Dance Dance Revolution II last week, I kind of thought my next DDR would be Dance Dance Revolution and I’d be looking for Hottest Party 3 for a much longer time. It’s not an expensive game (obviously), but it’s been hard for me to track a copy down in my area. 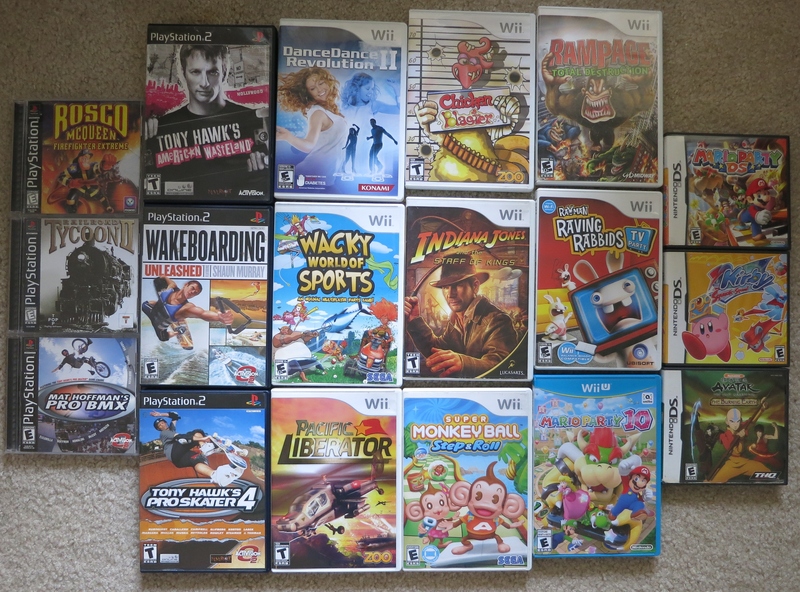 I’m happy I’ve almost completed the Wii DDR library! While I was happy to have found Hottest Party 3 at this store, I was even more surprised to also find Lost in Blue on Wii! 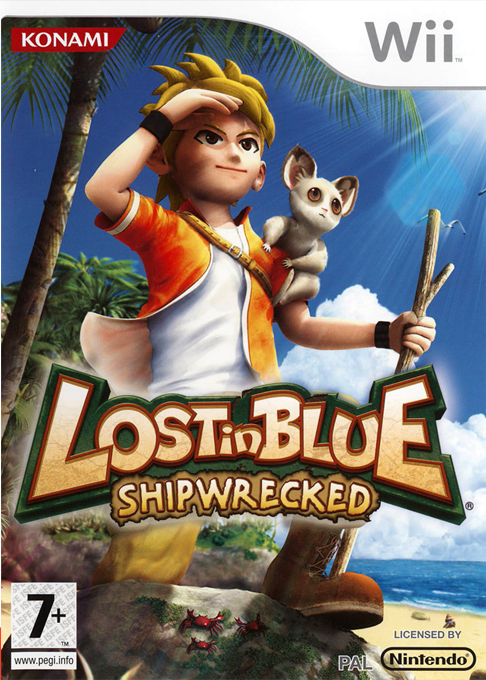 The GameStop employee said he didn’t even know there was a Lost in Blue on the system, to which I wasn’t surprised or upset: rather, I was kind of impressed he even knew what the Lost In Blue series was, let alone recognized it when I brought up the game. This was a really great find, because it’s not only complete and a great price, but it completes my series collection! Though I would prefer it to be complete, I couldn’t pass up this one for so cheap! 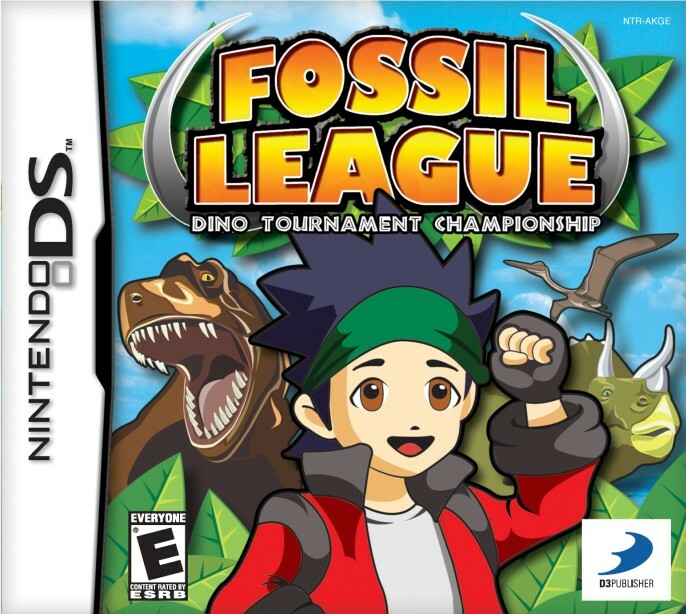 Fossil League is kind of like a dinosaur themed Pokemon game: you collect and train your massive reptiles to do battle, leveling them up along the way, and eventually tracking down every last one. Most reviews draw this comparison to Pokemon, which honestly isn’t bad: the Pokemon series is a wonderful franchise to model your game on, and one that features dinosaurs at its core seems like a winner to me. 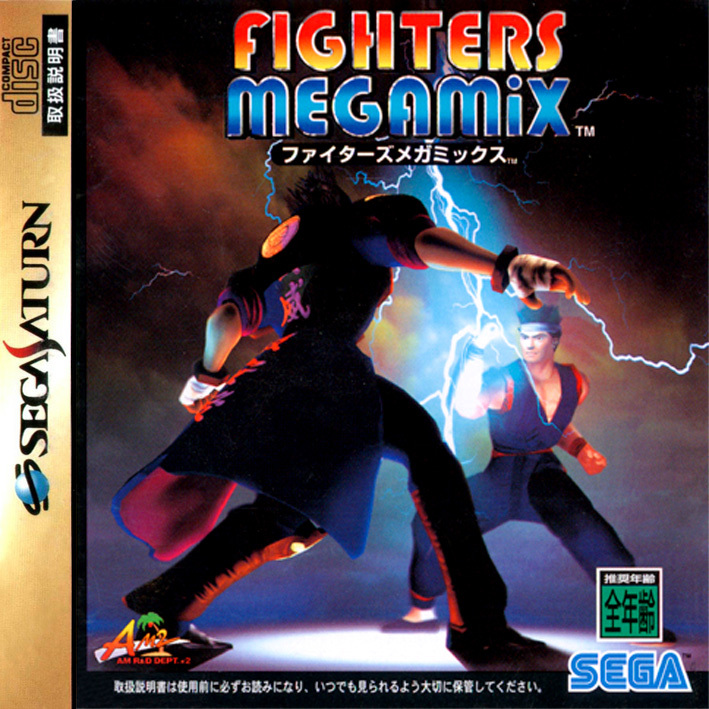 I also like how this game also has incredibly similar ties to another franchise: Fossil Fighters. 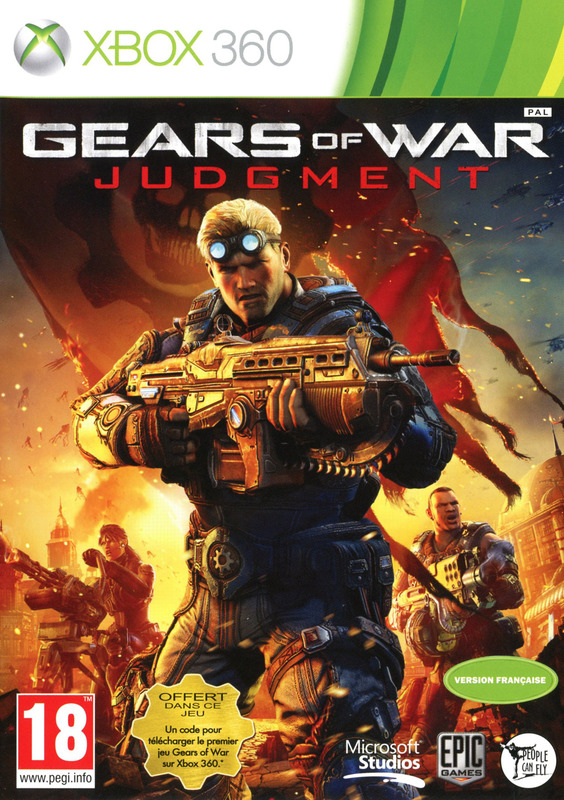 Why yes, I will buy you for just $5, Gears of War: Judgment. I still haven’t gotten through all of Gears of War 2 (let alone GoW3), although Laura and I will occasionally talk about how we still haven’t finished the game. From what I remember during the time of this game’s release, the story and gameplay was average, but was kind of a letdown from the past trilogy. I’ll likely keep this one sealed, since I don’t really have much interest in the game, but couldn’t pass on that deal. My very first import game! I was really happy when this one arrived: it was well packaged and in perfect condition! Two years ago Laura bought me an Action Replay for my Saturn, which allows the console to play games from any region, including Japan, which has some exclusive games worth playing. Also, some games for the US Saturn are incredibly expensive, while their Japanese counterpart are incredibly cheap (like this game!). I’ll try to stream some of the game later this week if I’m lucky. 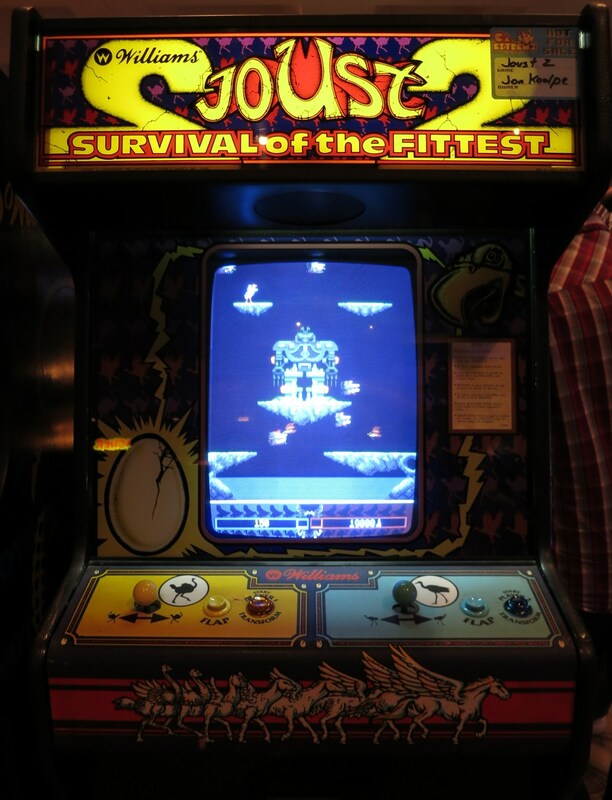 And to end of a funny note, this was my favorite game on the ill-fated Game.Com system. Yes… I have a Game.Com. After finding the game for just a dollar, I decided to give it a spin. 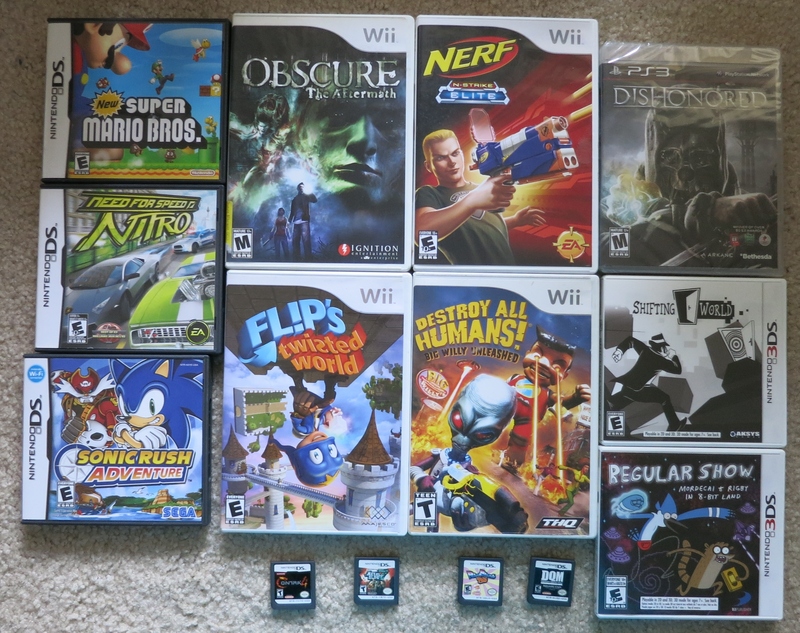 If more games were this cheap and this good, I don’t think I’d ever leave the house! Ever since I discovered this game a few months back I have been very actively trying to find myself a copy. After countless failed attempts at finding it cheap enough online, and never finding it in a brick and mortar store at all, this week I finally got my hands on a decent copy (albeit a bit scratched up). 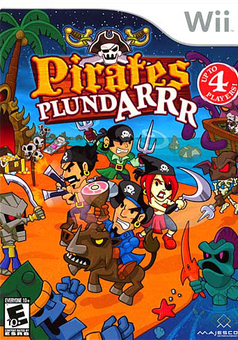 The game itself is a pirate themed side scroller reminiscient of Castle Crashers. I’ve already played a few hours of the game, and although it’s clearly not a big budget title, it has enough charm to warrant the wait and the price. There’s even an option to toggle the language between English and PIRATE! Arrr! !